The Volksparade is the Tulip Festival’s main event. The twice daily parade draws thousands and is filled with sound and color. We are always excited to welcome parade entries.  This internationally recognized festival allows for great exposure for your organization. Communities and organizations are welkom to complete the parade entry form below. 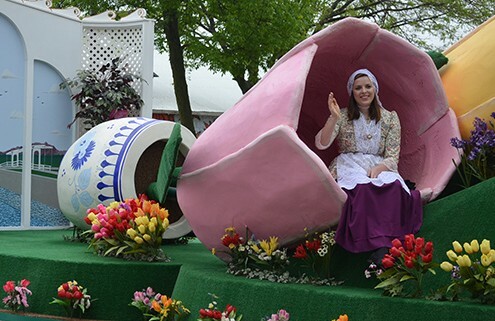 There is not a cost to have a float in the Tulip Festival parades. Parade entry applications are due by May 1.